The great sage Agasthiyar (அகத்தியர் ) is the earliest of the eighteen Sithars who lived in ancient Tamil Nadu. 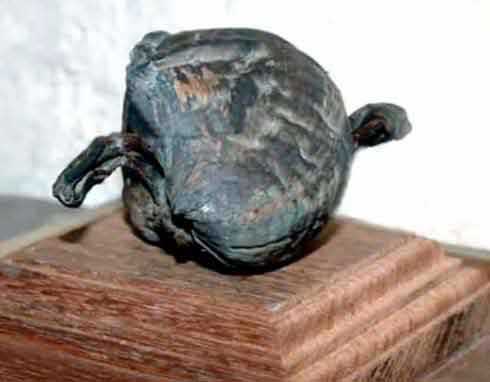 He was also known as Kumba Muni, Kuda Muni and Kulla Muni. 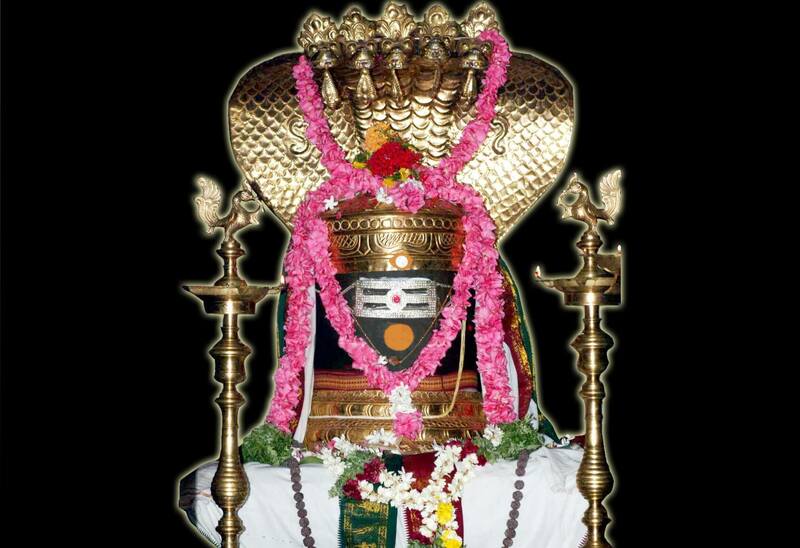 Thousands of years ago, he was performing a penance on the Podhigai Hills, the source of the Thamirabarani River. 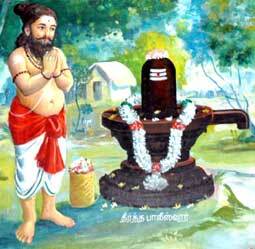 Uromasa Maharishi (உரோமச மகரிஷி ) the grandson of Lord Brahma and his leading disciple wished to attain salvation. So he approached his guru and asked,”Oh Revered Guru, with your guidance, I wish to behold the vision of Lord Shiva and attain salvation”. Sage Agasthiyar advised Uromasa Maharishi to, “Let float nine flowers on the waters of holy Thamirabarani. Build Shiva temples at all the places the flowers reach the banks. If you take a dip in the Sangam Theertham (சங்கம தீர்த்தம் ) at the place of where the last flower docks, then you can be liberated”. Uromasa Maharishi proceeded to follow his Guru’s words. The first flower reached Papanasam (பாபநாசம் ). He attributed this place to the Sun God (சூரிய தலம் ) and built the first temple here. The second flower docked at Cheranmahadevi (சேரன்மகாதேவி ). The temple here was dedicated to the Moon God (திங்கள் தலம்). Kodaganallur was the place reached by the third flower. He built a temple here dedicated to Mars God (செவ்வாய் தலம் ). These three temples are known as Upper Kailayam (மேல் கைலாயம் ). The fourth flower stopped at Sanganoor also known as Kunnathoor (குன்னத்தூர் ). The temple here is known as Raagu Thalam (ராகு தலம் ). The fifth flower reached Murapanaadu (முறப்பநாடு ). 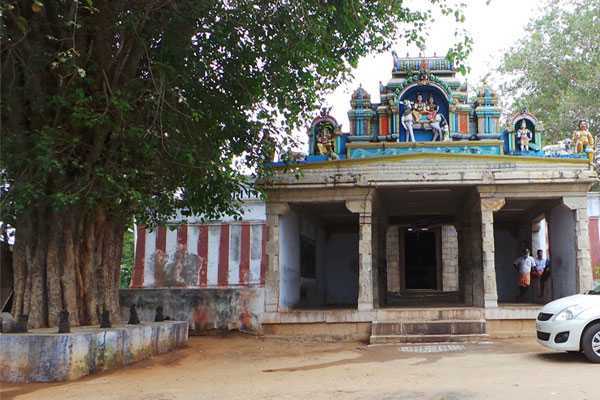 The temple is attributed to Jupiter God (குரு தளம் ). SriVaikundam was the resting place of the sixth flower. This was dedicated to the Saturn God (சனி தலம் ). 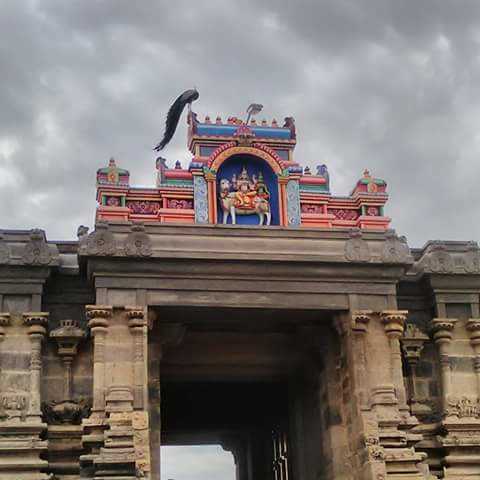 These three temples together form the Middle Kailayam (நடு கைலாயம் ). The seventh flower stopped at Thenthiruperai and the temple here was dedicated to Mercury God (புதன் தலம்). Uromasa Maharishi then worshipped the place of rest of the eighth flower as Ketu Thalam (கேது தலம்) at Rajapathy. The place where the last flower reached came to be known as “Sernthapoomangalam (சேர்ந்த +பூ+மங்கலம் ) which literally translates to “Place where the last flower rested”. This temple is dedicated to Venus (சுக்கிரன் தலம் ). These three temples form the Lower Kailasam (கீழ் கைலாயம் ). 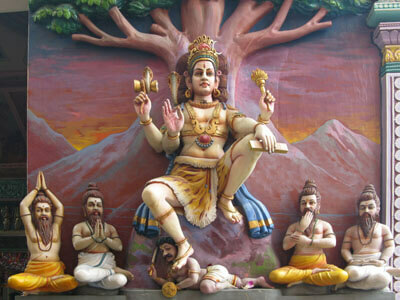 Uromasa Maharishi worshipped Lord Shiva at each of these nine temples. He then took a dip in the holy waters of Sangam Theertham and prayed to the Lord.As he took a dip in the Holy waters of Sangam Theertham he was blessed with the divine vision of Lord Shiva and was liberated. 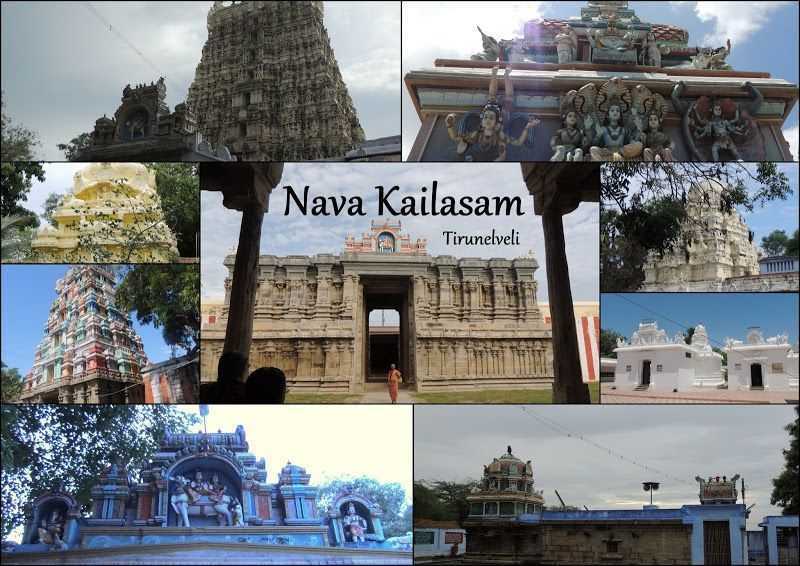 These nine temples of Lord Shiva came to be known as Nava Kailasam. It is believed that one is blessed by the Lord on praying at these temples on Mondays that occur in the Tamizh month of Karthigai (சோமவாரம் ), Full Moon Days (பௌர்ணமி ),New Moon Days (அமாவாசை ), Pradosham (பிரதோஷம் ), Shivaratri days (மாத சிவராத்திரி). Now let’s look at each of these temples individually.